using kodi in windows when to update and when we cleared the data it appears that we lost supermax and our addons. we can’t even have a settings page. we have lost greek tv channels. There are 5 addons but do not respond. Currently it is unusable. any suggestions? 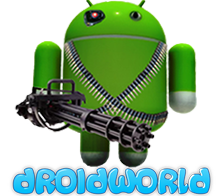 have had no response from droidworld after submitting my tickets.